THE worst crime hotspots in Portsmouth have been revealed, according to the latest police stats. 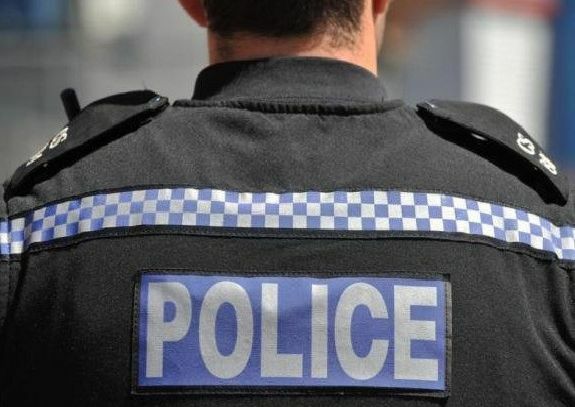 Hampshire Constabulary have released the crime figures for November 2018, the most recent available, and here are the areas that had the highest number of reported offences duirng the month. 35 crimes were reported on or near Gunwharf Quays in November 2018, including 21 shoplifting, eight violence and sexual offences, two criminal damage and arson, one burglary, one other theft, one other crime and one possession of weapons. 30 crimes were reported on or near this street in November 2018, including 11 violence and sexual offences, six criminal damage and arson, five public order, four drugs, two other crimes and one burglary. 28 crimes were reported on or near Guildhall Walk in November 2018, including 23 violence and sexual offences, two burglaries, one anti-social behaviour, one drugs and one other theft. 22 crimes were reported on or near the station in November 2018, including seven violence and sexual offences, five public order, four criminal damage and arson, two theft from person, one other theft, one burglary and one bicycle theft.